New, innovative and freshly-baked subjects have been compiled in our conference CAKE TEC 2017. Meet experts from the entire bakery industry and continue to extend your network. The foyer exhibition, coffee breaks and conference dinner offer the opportunity to directly contact the lecturers and provide an optimum platform for getting to know potential business partners. The foyer exhibition during CAKE TEC 2017 complements our conference offering component suppliers of the bakery industry the occasion to present their products directly to the customers. We offer this special opportunity exclusively to 13 companies. Allocation procedure is based on first come, first serve basis, with priority given to ZDS members. 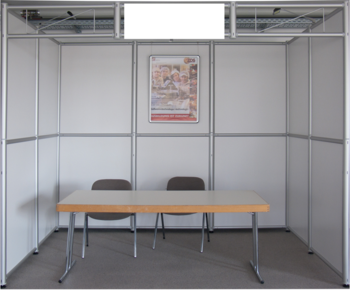 Detailed information about the arrangement of the booths and equipment you will find in the attached documents. As special offer the ZDS grants a standard booth (6 sqm) free of charge to companies that register two delegates to the CAKE TEC 2017. If you have any technical questions, for example, about construction, back walls or electricity, please get in touch with ZDS seminar department (details attached). We would be delighted to welcome you as an exhibitor and to present your products from the exhibitor’s platform. Only companies whose products or services are related to the symposium and exhibition program are accepted to the exhibition. The admission will be decided upon by ZDS. The stand allocation will be on a first come, first served basis. 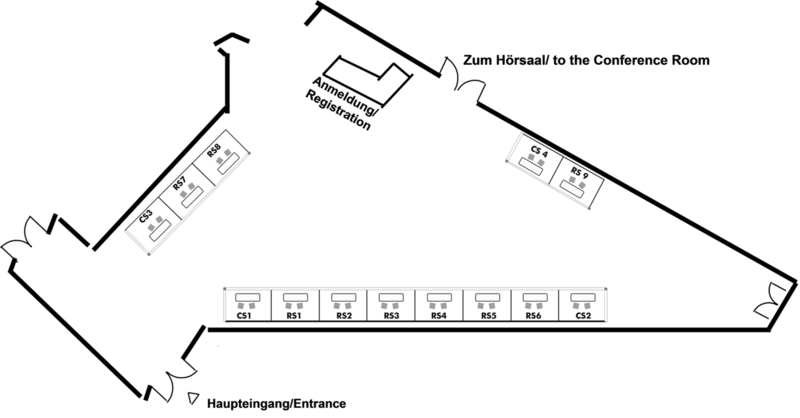 Only the participants of the symposium are permitted to visit the exhibition. Exhibitors are not entitled to allow access to unauthorized persons. Application is made by returning the completed form. The application is binding and will be confirmed in writing. The admission extends to the company and the products listed on the application only. 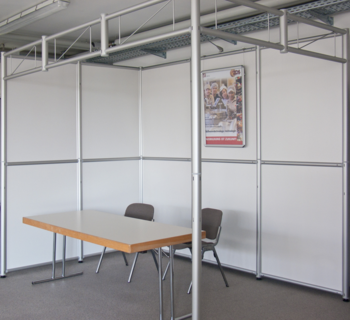 The exhibitor is obligated to display the products and keep the stand staffed throughout the duration of the exhibition. Direct selling and open-price labeling of exhibits or samples on the stands are not permitted. The names (of two persons) should be provided on the subscription form. The exhibitor is liable for any damages caused by him and his personnel or third parties working on the exhibitor’s behalf. ZDS is not liable for any damages to the stand equipment, the exhibits, the property of the stand personnel, or damages caused by the stand personnel to third parties. Please note that no adhesives my be applied to the stand walls that are not to eliminate traceless! Cost that may be caused by renewal of walls will be covered by the respective exhibitor. If you want to book a booth, please contact us directly by sending an email or call us directly. Begrüßen Sie Ihre potenziellen Kunden hier! Nutzen Sie die Gelegenheit und melden Sie sich an, um einen unserer neuen Ausstellungsstände zu reservieren! Die Anzahl der Stände ist begrenzt und werden nach der Reihenfolge der Anmeldungen zugeteilt. 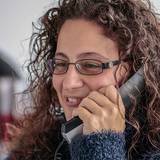 Für alle Informationen rund um die Anmeldung und Programm steht Ihnen unsere Projektassistentin, Sandra Steinmetz, gerne zur Verfügung. Rufen Sie uns an oder kontaktieren Sie uns über E-Mail!